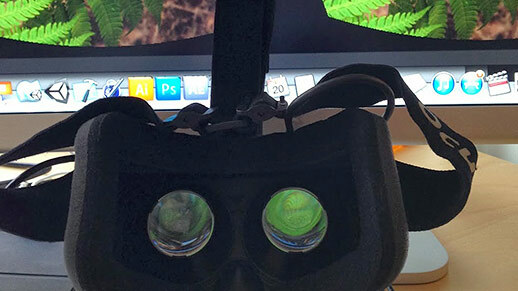 I will be giving an Oculus Rift talk at CreateInTO this January. Anyone interested in learning more about the Oculus Rift and the do’s and don’t’s of VR software development using the Oculus Rift and Unity3D should come check it out. Topics will be relevant to designers, developers and general curiosity seekers.